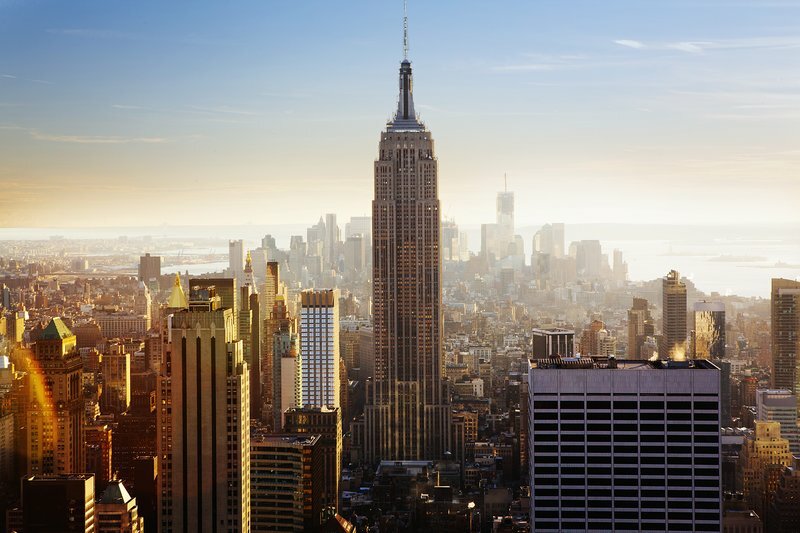 CAEL is now providing unparalleled insight into the financial services industry to New York Metropolitan area job seekers through a new highly interactive career exploration tool, BankingOnMyCareer.com. 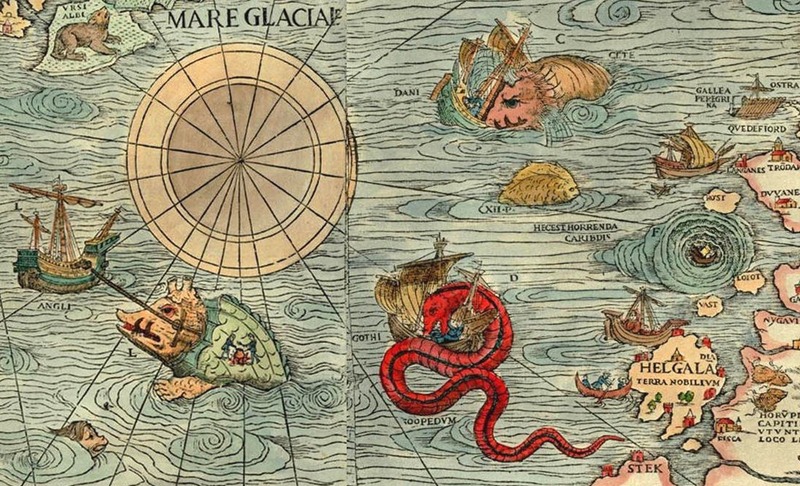 In antiquity, cartographers marked unknown territories with the ominous note: Here be dragons. Like maritime explorers traversing parts unknown, employees boldly chart a course every time they reach a new height in their careers, hoping to avoid threats that may arise. This journey can be exciting, inspiring and motivating. Yet as anyone who has asked the question, “Where do I go from here?” can attest, the journey can also be a stressful one when lacking direction. That’s why solutions like CAEL’s PathSavvy can play a vital role in supporting employees as they develop, helping them avoid the threat of the unknown by giving them a pathway throughout their organizations. 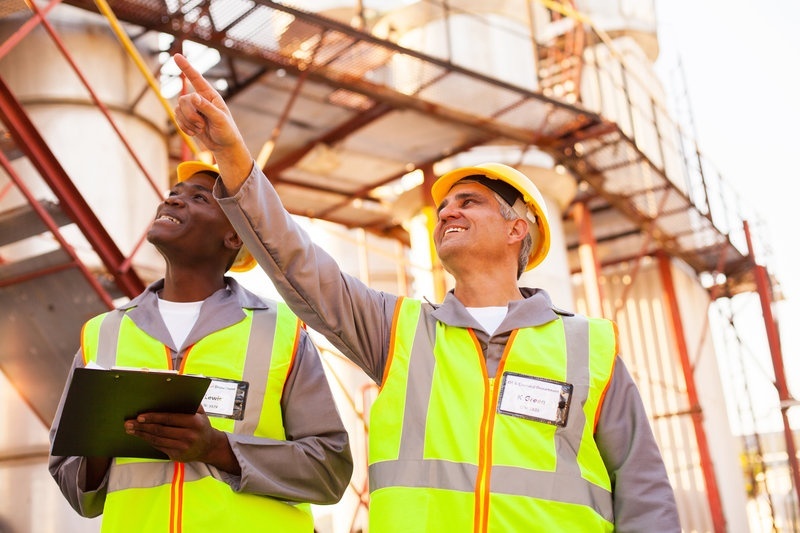 There are many benefits to offering a career pathing or mapping system to your employees. These solutions provide employees with a fun, interactive way to learn about internal job opportunities, as well as about the qualifications needed to get there. Moreover, the systems encourage employee engagement and mitigate talent flight, giving employees visibility into the needs of the organization and insight into how they can meet them. 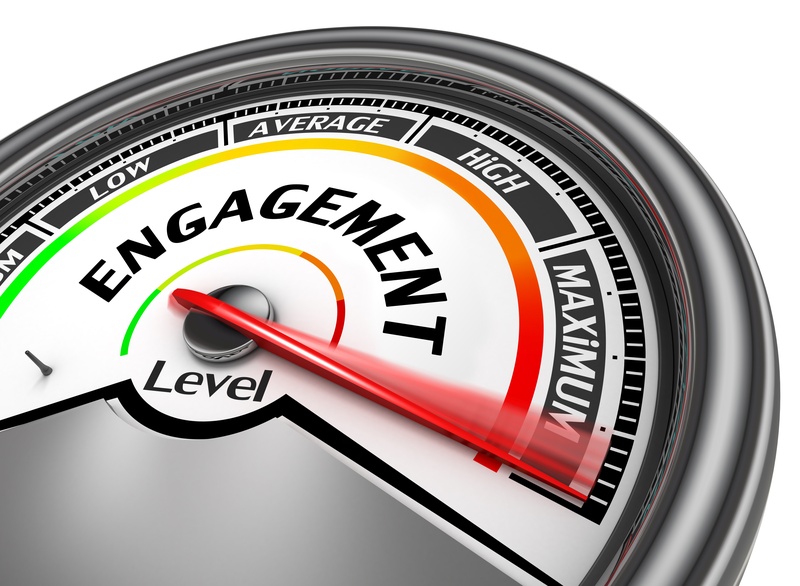 In addition to these well-known benefits, consider the following ways these systems can encourage employee engagement. Implementing an HRIS or Talent Management system signals an exciting time for your organization. 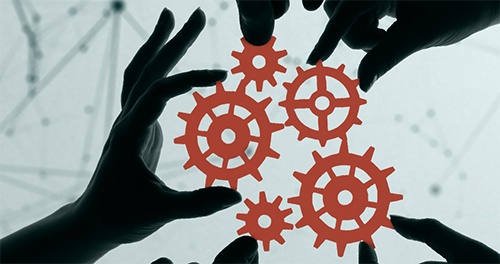 You’ve no doubt purchased an innovative suite of applications to provide your organization with a connective and comprehensive talent management strategy that will streamline HR-related tasks, improve data collection and empower employees. Your employees want to grow within your organization, but most don’t know where to begin and which career options make sense. This can lead to unmotivated and disengaged employees who leave your company to work for your competitors . . . or worse employees that stay at your company in roles they don’t like resulting in decreased productivity and a decreased bottom line. Having a solid talent mobility strategy in place can energize your employees and lead to a skilled and future-ready workforce. 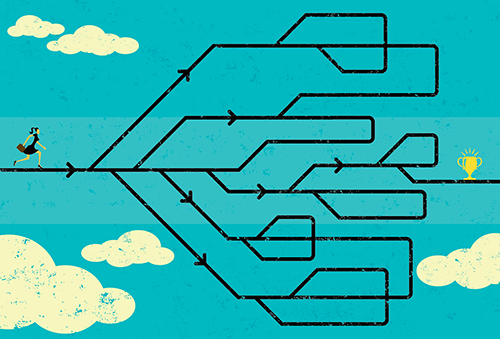 Employees want to take charge of their careers, but many don’t know how. When you provide employees with the insight and tools to uncover career paths within your organization you engage employees, meet your talent needs and create a future-ready workforce. 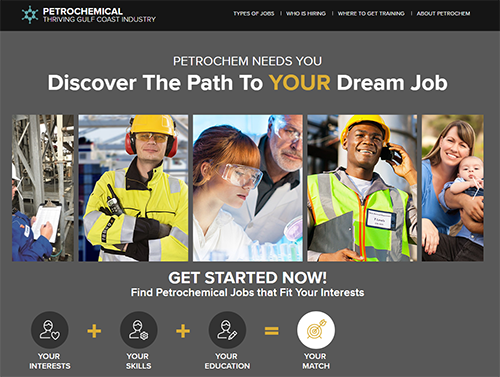 A new website that helps students and adults tap into career opportunities in the petrochemical industry -which is thriving during this downturn in the energy sector - is now available. Transparency is a big topic that touches on both a company’s external and internal brand. One key aspect of business transparency centers on the internal discussions between employer and employee, for both present and future employees. 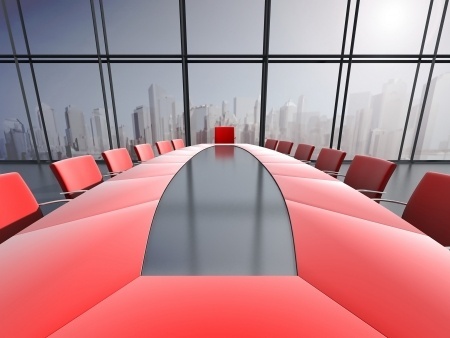 Executive Boards in 2015 faced overwhelming agendas that are likely to become more complex and lengthy this year.